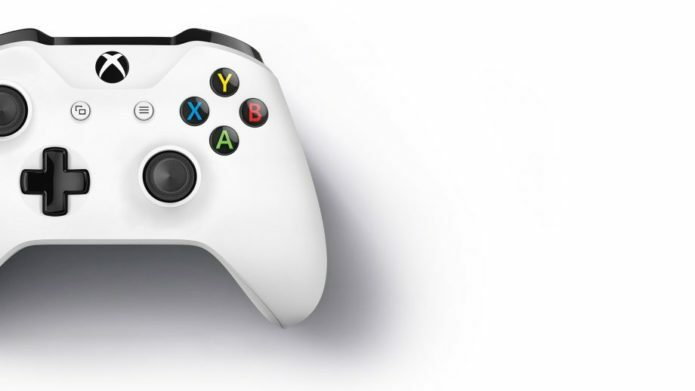 Microsoft is planning to launch its first games console without an optical drive, and will do so as soon as next month, according to a new report. Windows Central sources says the disc-less machine will be called the Xbox One S All-Digital Edition will be available for pre-order next month. This is the rumoured console previously known under the codename Marverick, according to the report, with sales set to commence in early May, in all existing markets.